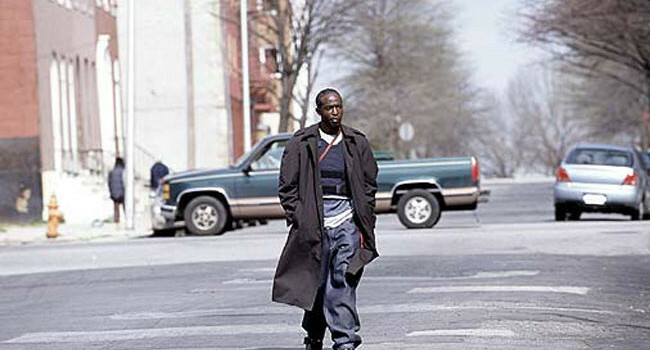 In the Wire, Omar Little is the modern-day Robin Hood robbin’ the hood. He’s a legendary stickup man with a heart of gold. You got the briefcase. He got the shotgun, the vest, and the jacket yo.